The city of everything large -from its malls to its buildings to the kind of entertainment options you can explore doesn’t evoke such fervour and scramble as its annual shopping festival. Every year the Dubai shopping festival brings tons of excitement for shopaholics and other tourists who want to stay updated with varieties of latest trends. Celebrated during the beginning of a year and before the summer season begins, the shopping festival is a matter of national pride for Dubai. With shopping malls filled with varieties of cosmetic products, trendy apparel, branded accessories, handbags, footwear, electronic products and others, you can buy anything your heart desires. This festival is what most die-hard shopaholics wait for and there are many who plan their holidays to coincide with this festival. Don’t be late, book your trip to Dubai with Kesari Tours today. 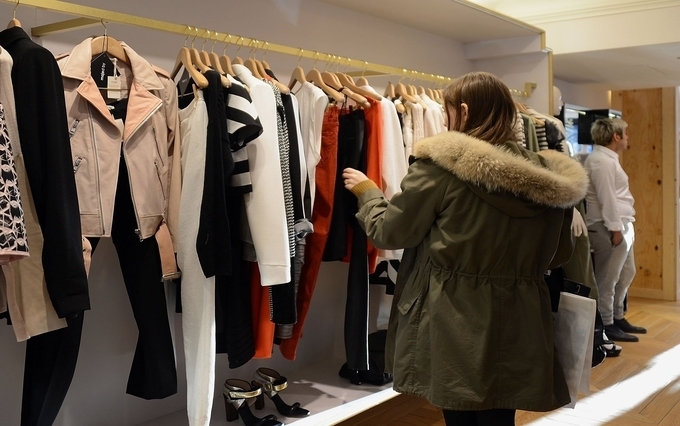 Trendy Apparel: Irrespective of the number of tops, t-shirts, shirts, tunics, jeans, trousers or anything else, like all others we are sure you would always love to buy new clothes and add to your wardrobe. Therefore, in-fashion clothes for men, women and kids will remain the major highlight of the Dubai Shopping Festival. The best part of shopping for your favourite attire during the festive time is when you can get it at a huge discount on almost every brand available right from Armani, Jack and Jones, Verri, Burberry, Gucci, Louis Vuitton and many more. High Quality and Pure Gold Jewelry: This year the shopping festival in Dubai will bring plenty of offerings from women. 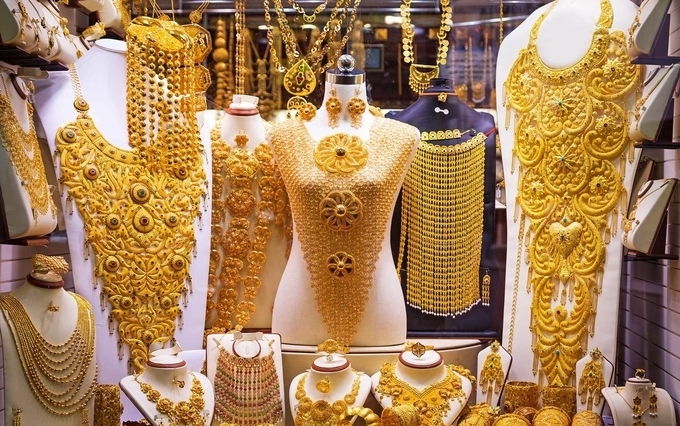 Make sure you visit the Gold Souks, the best spot in Dubai to buy the best and pure gold jewellery. Each of the souks contains a wide variety of various narrow alleys and small gold jewellery shops. Indeed, with plenty of products on offer, you will not only get the best one of your own choice but also find a good bargain that you can boast of. Rare Collections of Perfumes: Another major attraction of the festival is that it offers you with varieties of rarest perfumes collections. 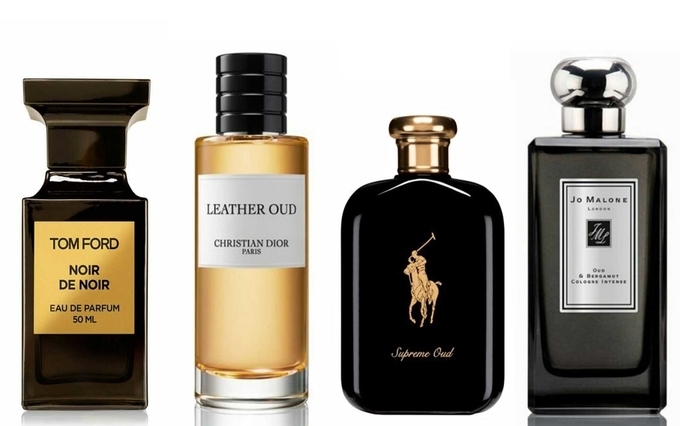 Whether you love celebrity perfumes or bespoke ones, you will get everything in Dubai’s perfume shops. Plenty of Gadgets on Offer: With the aim to give a pleasant shopping experience to tech lovers, the Dubai Shopping Festival also includes varieties of electronic gadgets on offer. So, whether you are fond of an iPhone, smartwatch, headphones, earphones or something else, you will find every possible brand of products and their latest offerings. 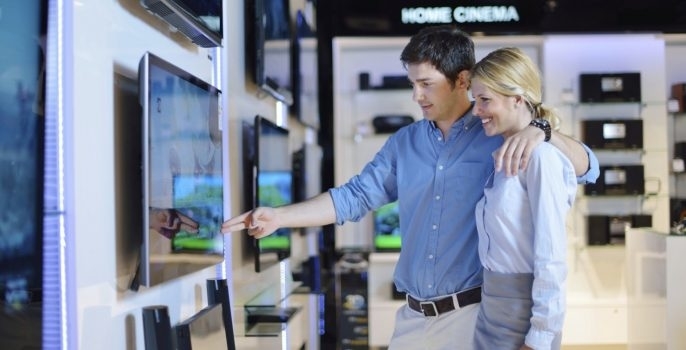 A few of the best brands include Sony, Apple, Cross Gold, Vertu, Fujitsu, Acer and many more. The best thing about buying gadgets from the Dubai shopping carnival is that you will get your favourite gadget at the most pocket-friendly rate. Activities and Programs: It’s not just a shopping arena, you can take a break and enjoy plenty of different activities the Dubai Government organizes. 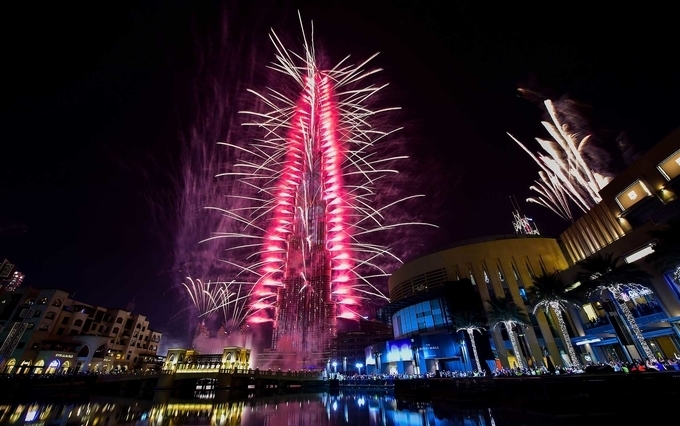 These are night fireworks, film festivals, special events to entice youngsters, impressive street plays and international fashion shows, along with other exciting entertainment and cultural events that entice visitors regularly. Even the organizers host large numbers of programs for people belonging to different segments and take special efforts to make sure taking care of each guest during the complete visit to the shopping festival. Excited yet? Well, don’t wait too long to book your tickets, or you may not be able to get onboard the Dubai carnival extravaganza.